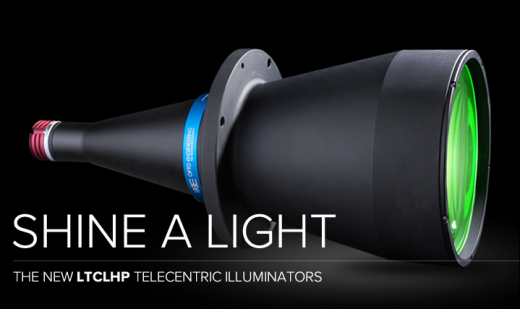 We are proud to announce the new LTCLHP high-performance telecentric illuminators with all-new built-in electronics! This product series is designed to provide excellent illumination stability in all applications where no compromise can be accepted, in terms of system performances and repeatability. Niccolò Santini, R&D Manager at Opto Engineering talk about New LTCLHP series. Why illumination stability is so important? Constant illumination is key to obtain images with stable gray-levels backgrounds and to increase the reliability of image processing algorithms. If your light output is not constant over time, images with different gray levels will be acquired, reducing the efficiency and reliability of your machine vision system. including dedicated clamping mechanics and easy-to-replace LED sources . Contact us for additional information, training sessions, feasibility tests and demo units. Our sales engineers or will promptly help you to satisfy your requests. ← Asian tour, first part completed.